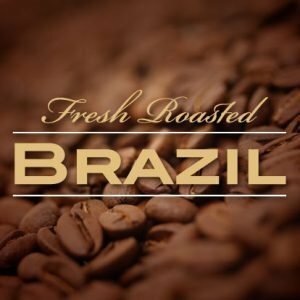 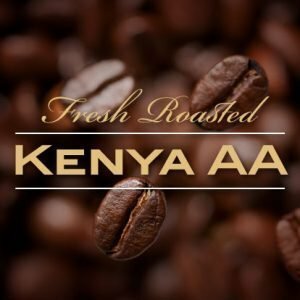 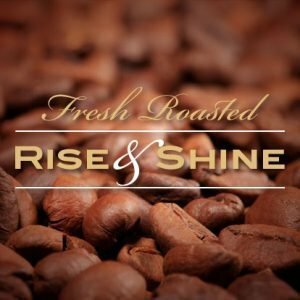 The perfect flavored coffee to add some warm and flavor to your day. 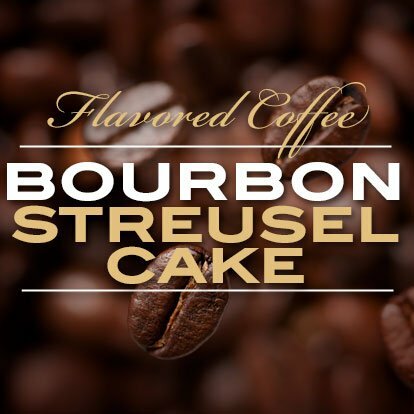 Our bourbon streusel cake coffee starts with a light roast that’s full of flavor. 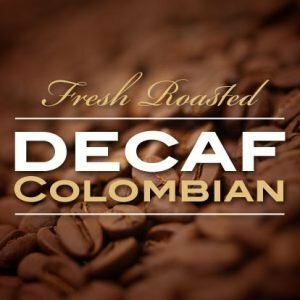 Then we add the flavors of rich bourbon, sweet caramel, and tasty cake to create a coffee that’s great for starting your day or ending your night.